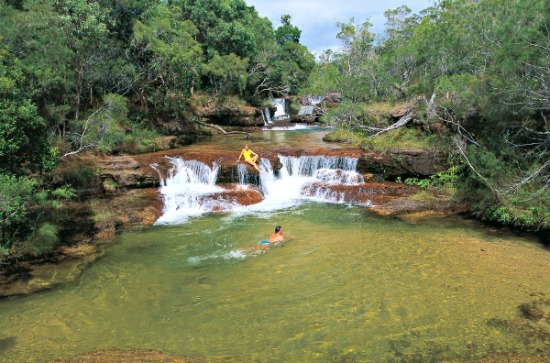 We asked our TAWKers for their top five 'Must See Australia' places to visit, but of course it was too hard to narrow that one down. 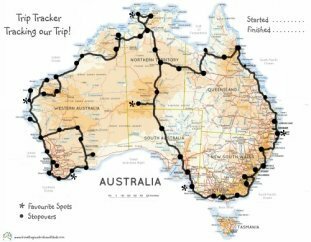 So whilst it was still really hard, we managed to get a TOP TEN 'Must See Australia' list, that hopefully will help you to make decisions on where to go with your children. 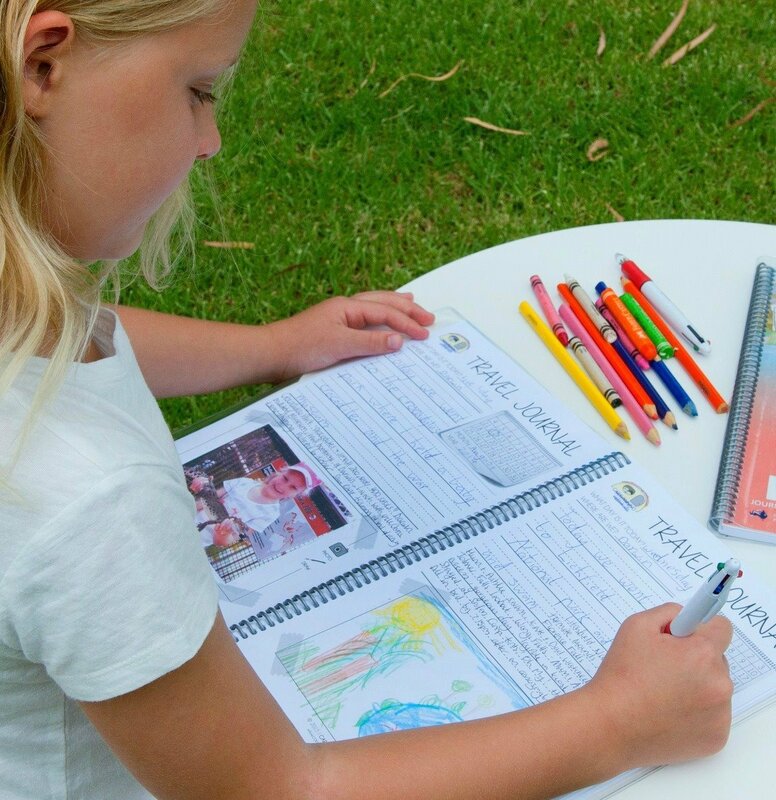 There were many places that were submitted, as you can imagine it's what YOU like as an individual that will make your 'top ten' list. 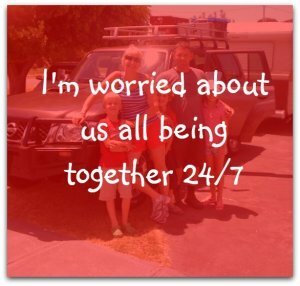 (And I recon that if we asked another time, we would get a different result! 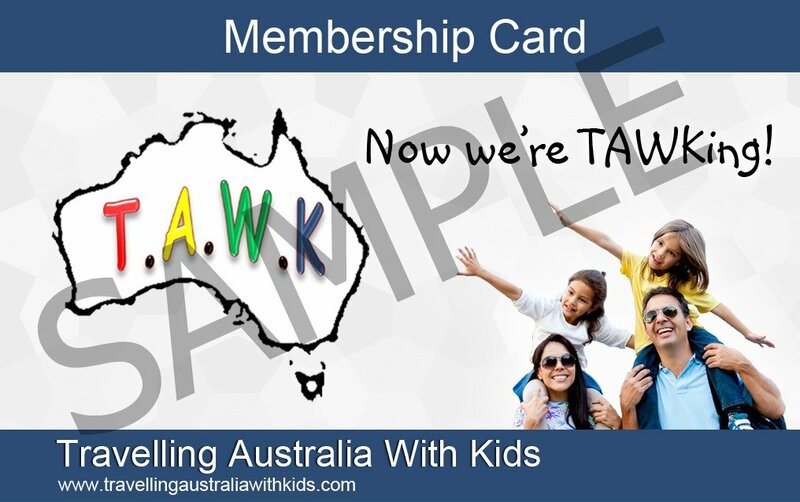 BUT for now, these were the places that secured the most Must See Australia votes by fellow TAWKers - so you have to know it was voted with the kids in mind. 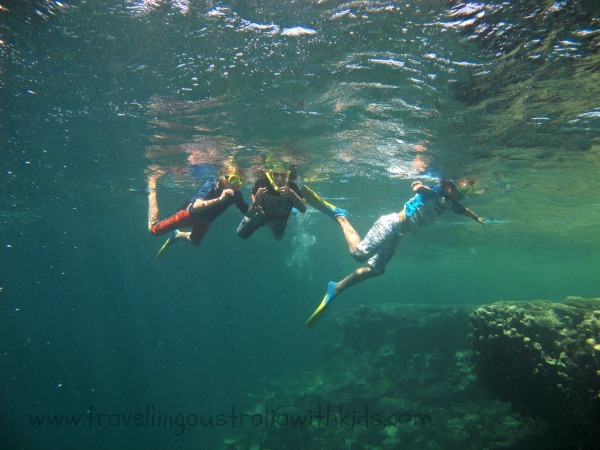 We are also really excited to tell you that we have teamed up with Experience Oz to bring you the best day tours, attractions, cruises, theme parks, activities, whale watching, water sports, extreme activities and many more things to do in Australia! So make sure you also remember to head over to Experience Oz to see just how many things are available in the area that you are in/going to. 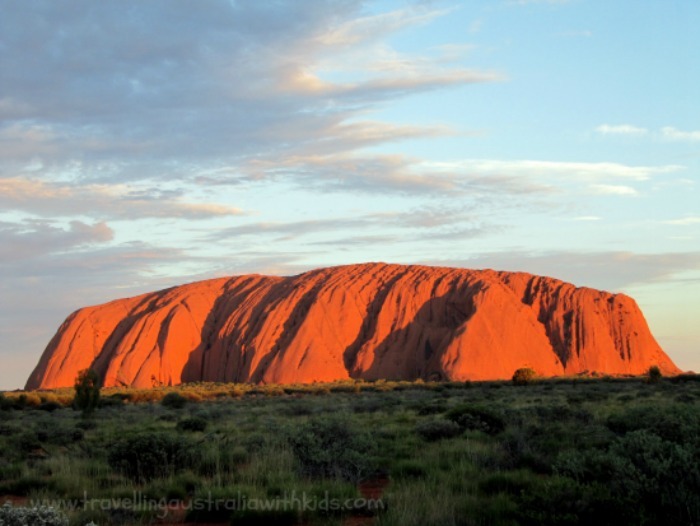 It's not just because it is the northern most point of the country, that this made the 'Must See Australia' top ten (although you do feel as though that has a small role to play!). 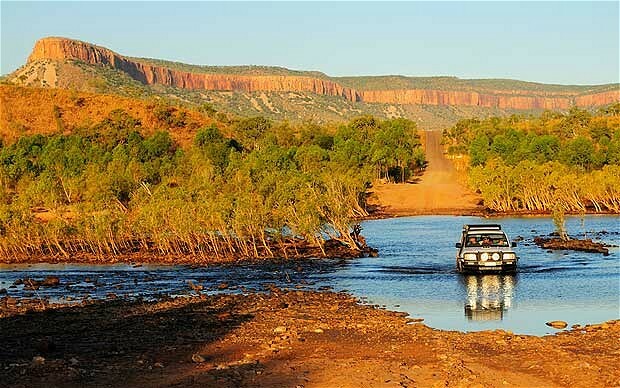 The stunning scenery and amazing wilderness will leave you entranced and if you love to 4WD you'll love it even more! 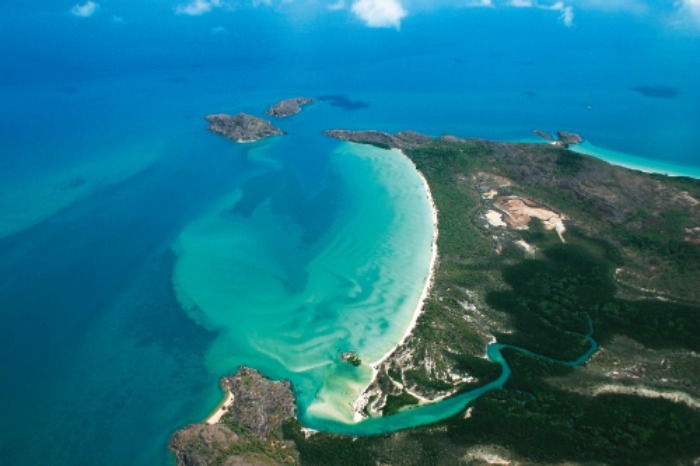 Check out the Tourism Cape York Website to ensure you get the best of your trip. Oooooo and we have Pinterest - so don't forget to Follow us on there too! 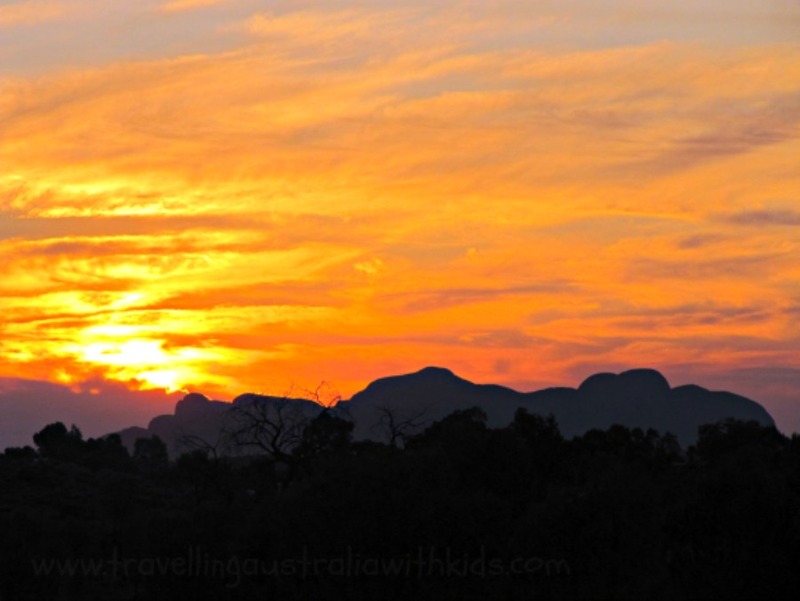 Nearby Kata Tjuta is also amazing, some say they like it better. 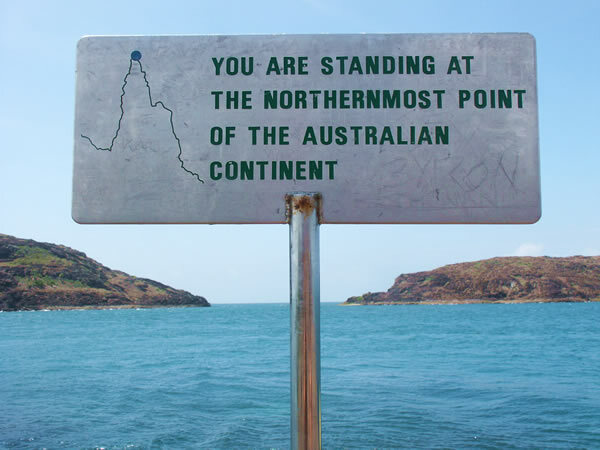 Either way, they both should be on your 'must see Australia' list. 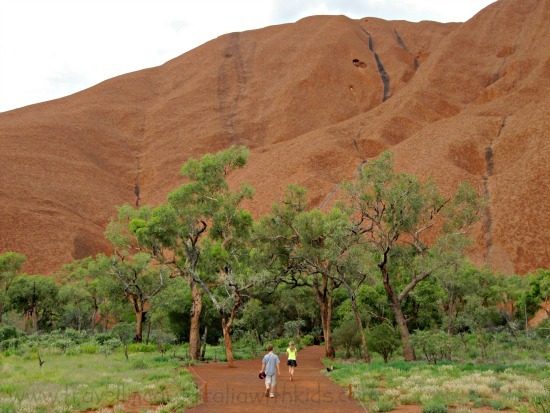 The visitors centre is a must see too and you will learn a lot about the Aboriginal culture and you start to understand the importance of Uluru and Kata Tjuta to the traditional owners. 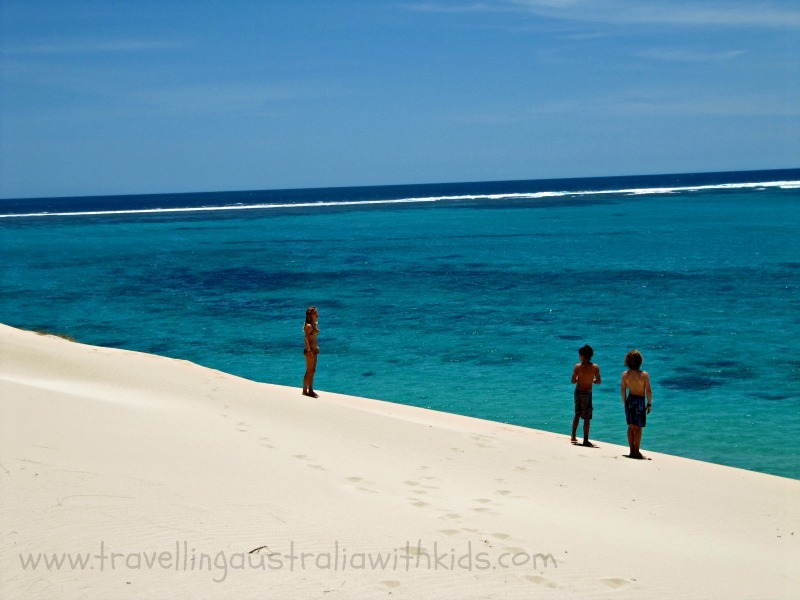 The Ningaloo Reef is WA's Great Barrier Reef except it is easier to access! In towns like Coral Bay, you can swim and even some places, even by paddling in the shallow water, you get to see the most amazing coral. Of course, this is cheap and perfect for children. 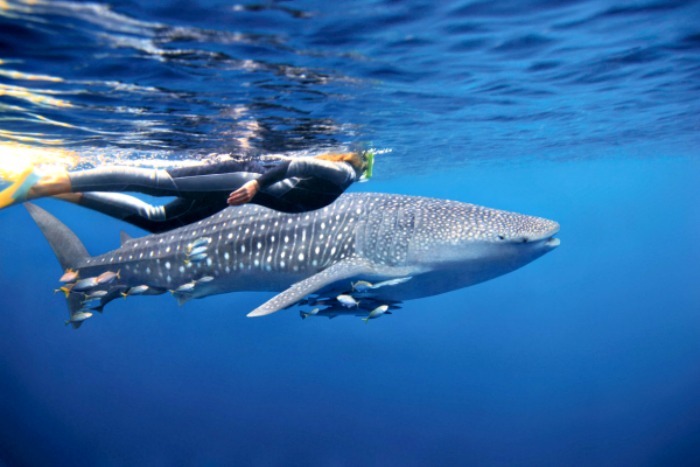 There is the opportunity to swim with natures biggest fish, the Whaleshark. 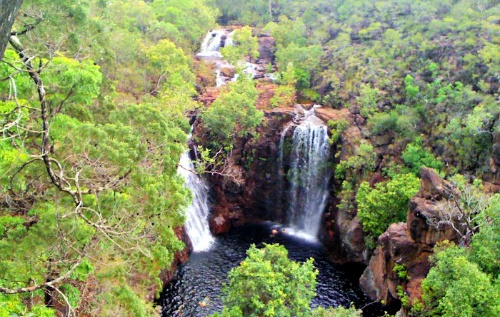 Whilst Kakudu is probably the most well known of the Northern Territory's National Parks, our TAWKers voted for Litchfield NP over it. It is a lot smaller and you feel as if you can actually get to see a lot of it, as the access is very good. 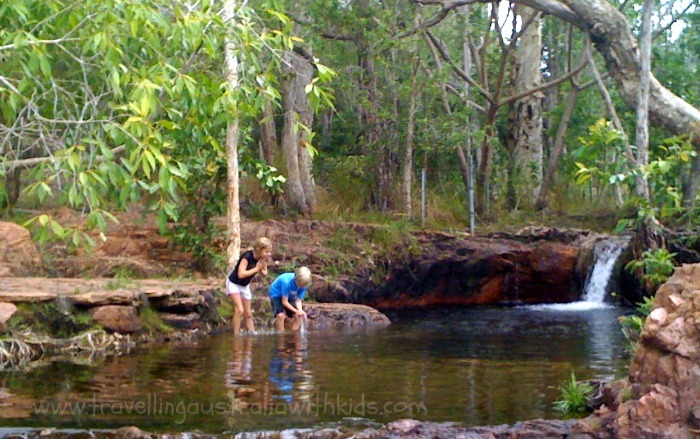 The Buley Rock Holes were a highlight for our family. 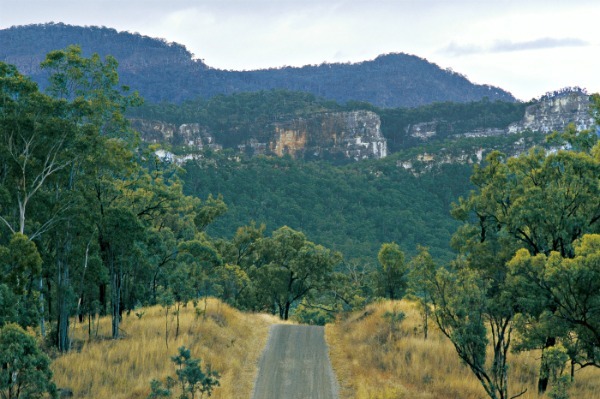 As with most places in the NT, the wet season means some roads get closed during this time. 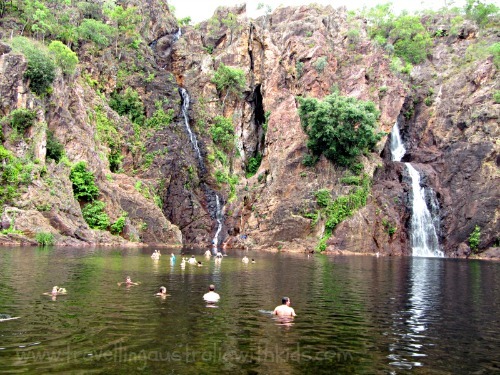 Further information on this most amazing of National Parks can be found at Litchfield National Park. 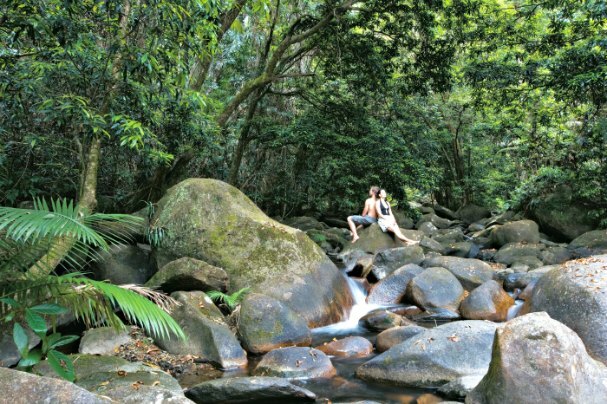 Where the rainforest meets the Coral Sea, pretty much sums up the area. 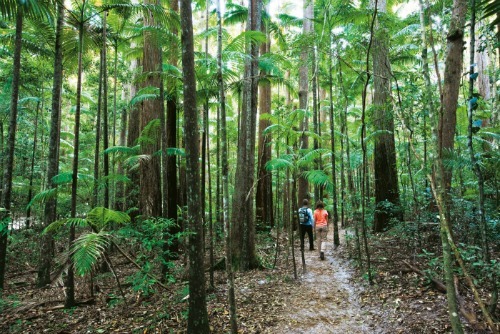 With the ability to experience the Great Barrier Reef and at the Wet Tropics, both being World Heritage Listed Areas. 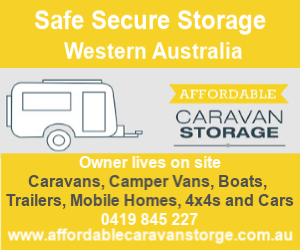 Certain camping areas are not suitable for caravans or large camper vans so just how much you get to see and drive will depend significantly on your vehicle and the conditions at the time, which I encourage you to investigate. 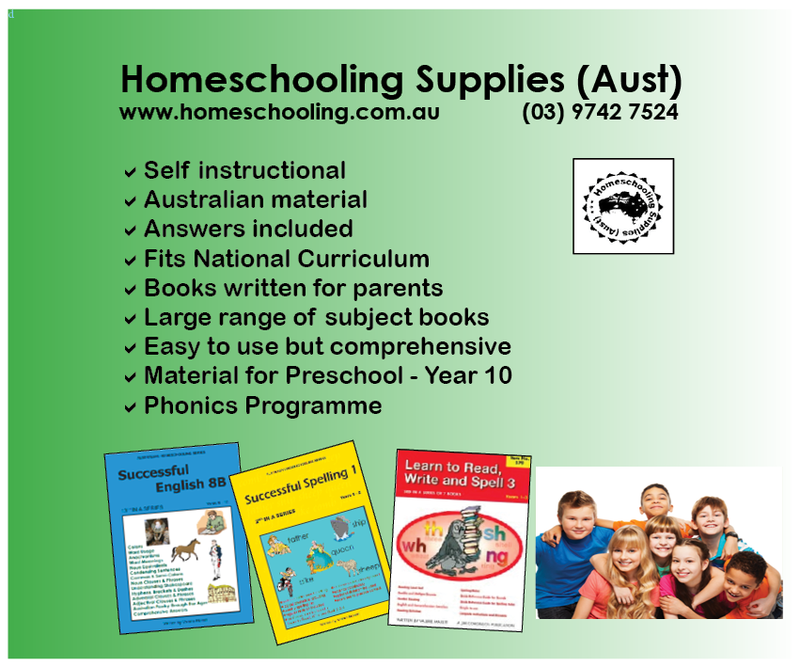 Further information can be found at Cape Tribulation. 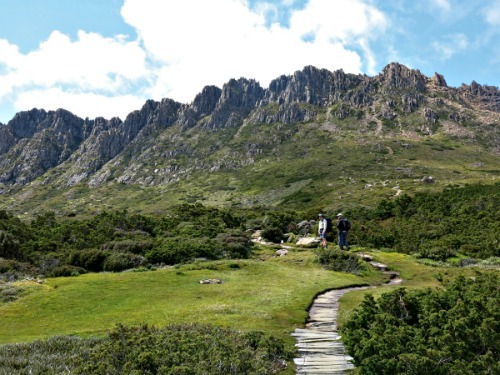 Whilst Tasmania is quite a commitment to get to and certainly not cheap (especially with the caravan). You should not let it put you off. 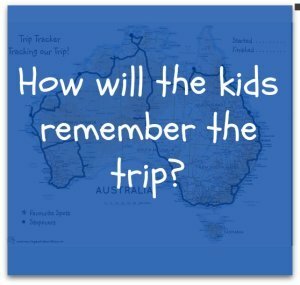 Pencil in a good part of your trip to dedicate to exploring this amazing part of Australia and it will be worth your investment. 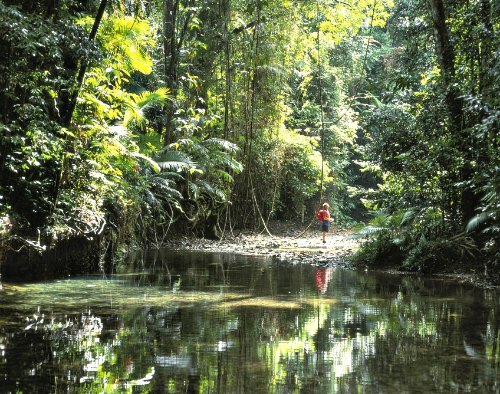 Forty percent of the state is protected and you can see why it has been voted in our top ten. It feels like it has been designed for the outdoor enthusiasts amongst us. 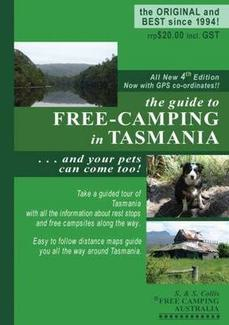 Further info can be found on the official website Discover Tasmania. 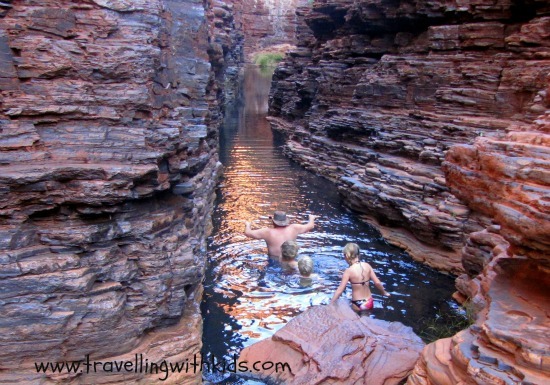 Whether you are set up enough to tackle the Gibb River Road or if you scoot around on The Great Northern Highway, the magical Kimberley will seep into your soul - or it did mine! 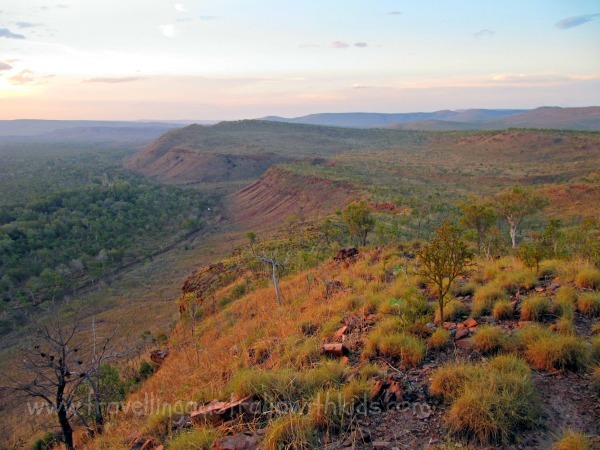 From ancient gorges, to the vast cattle stations - some the same size as some small countries! - perfect beaches, and the world’s only horizontal waterfalls. You will find something here that each and everyone of you will take away with you. 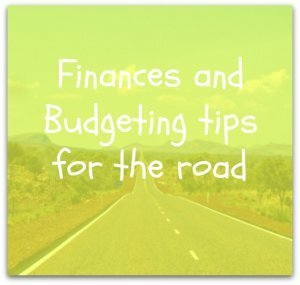 To help make you decisions on where to start, you'll find help here at The Kimberley. 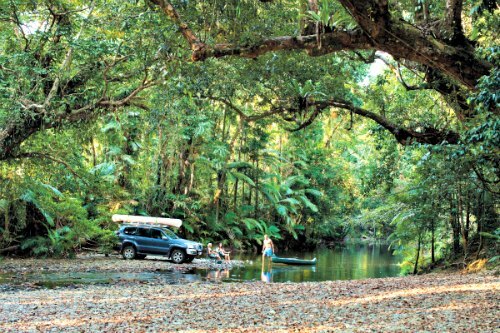 Fraser island is the worlds largest sand island and another of Australia's world heritage listed areas. You will need to get a barge to the island (or you can fly in). 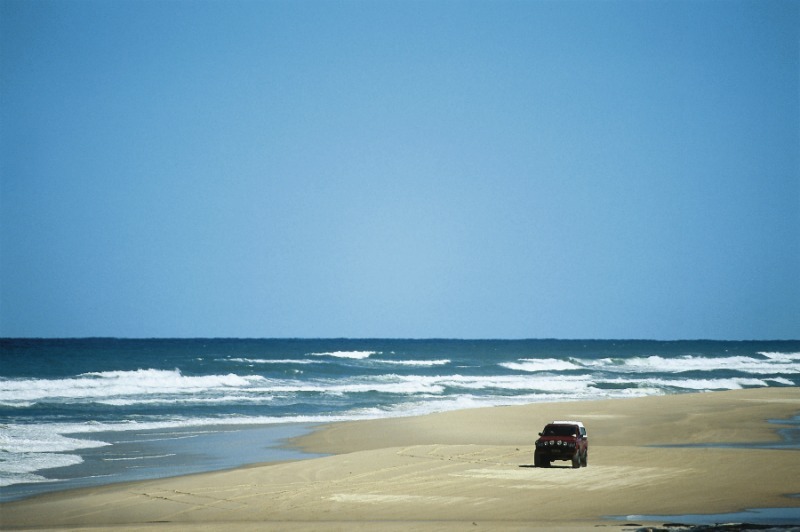 The sand tracks are only suitable to 4wd vehicles and all vehicles do need a vehicle permit. 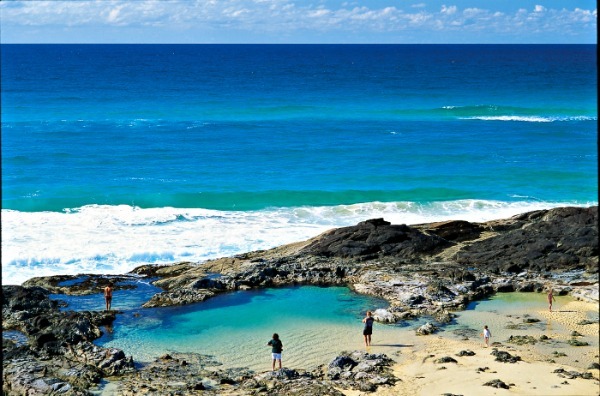 For further details about this most amazing of Australia's islands please click Fraser Island. 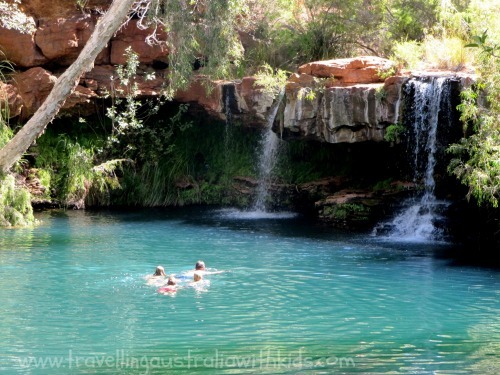 Just North of the Tropic of Capricorn in WA is the Must see Australian destination of Karijini National Park. 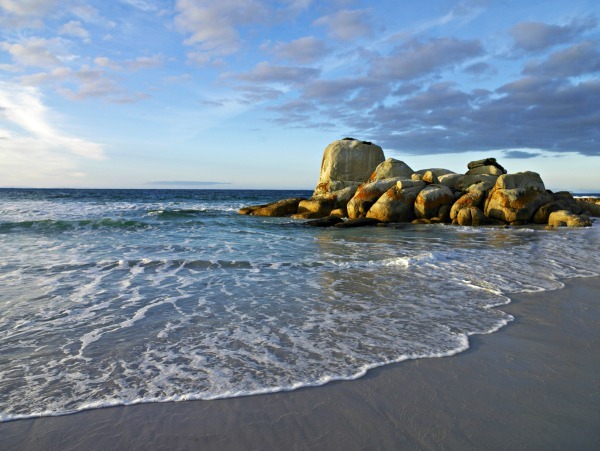 With a semi tropical climate the best time to visit would be late Autumn, Winter and early Spring. 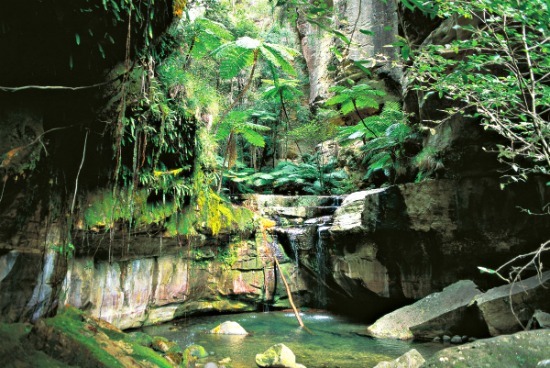 Much of the southern part of the park is inaccessible, but the spectacular gorges, rock pools and waterfalls of the northern part of the park will keep you captivated. 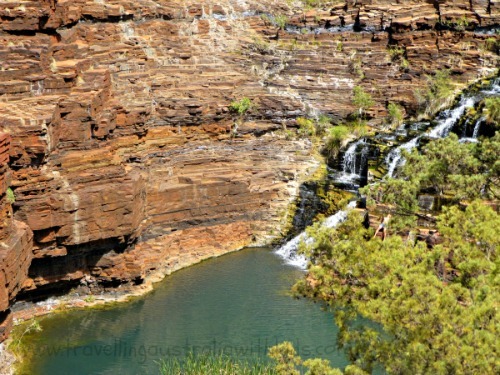 Check Karijini Natiional Park for current information. 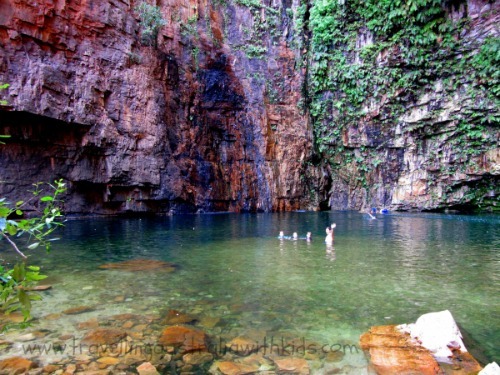 Carnarvon gorge and it's array of gorge systems, is the most popular attraction of Central Queensland and you will know why, once you experience this unique area, with it's towering white sandstone cliffs. For all camping in the area, camping permits are required and fees apply. 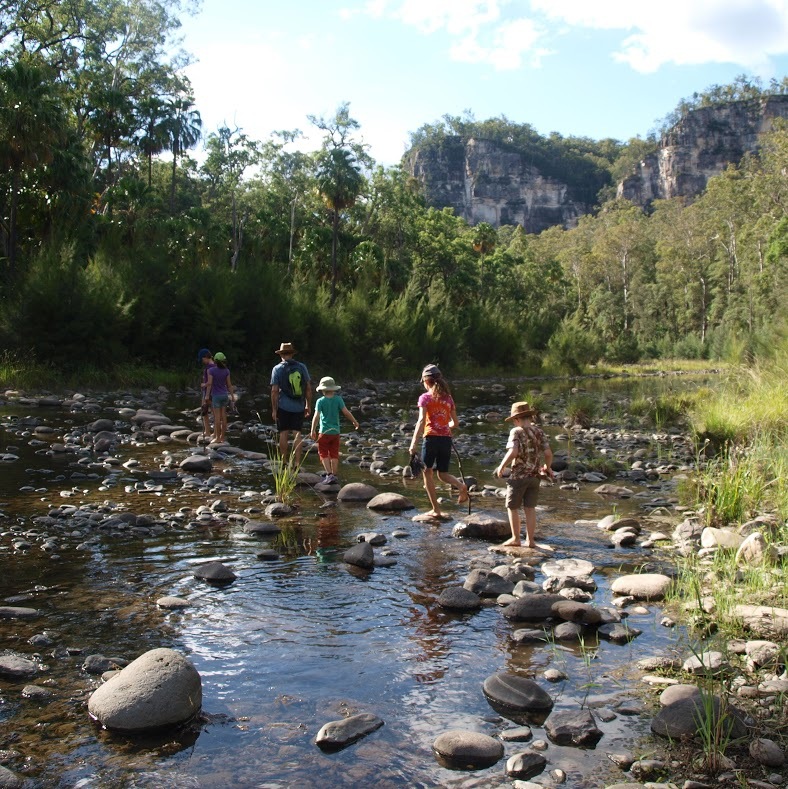 For current information, please click Carnarvon Gorge. So that's it....for now! I will question you all in another year (this was current as of August 2015) to see how you view your 'Must See Australia' top ten list then. Meanwhile do give us your thoughts below, either on the website comments or on the Facebook comments as obviously the more actual 'hands on - we've been there' information we have, the more it helps all of us! 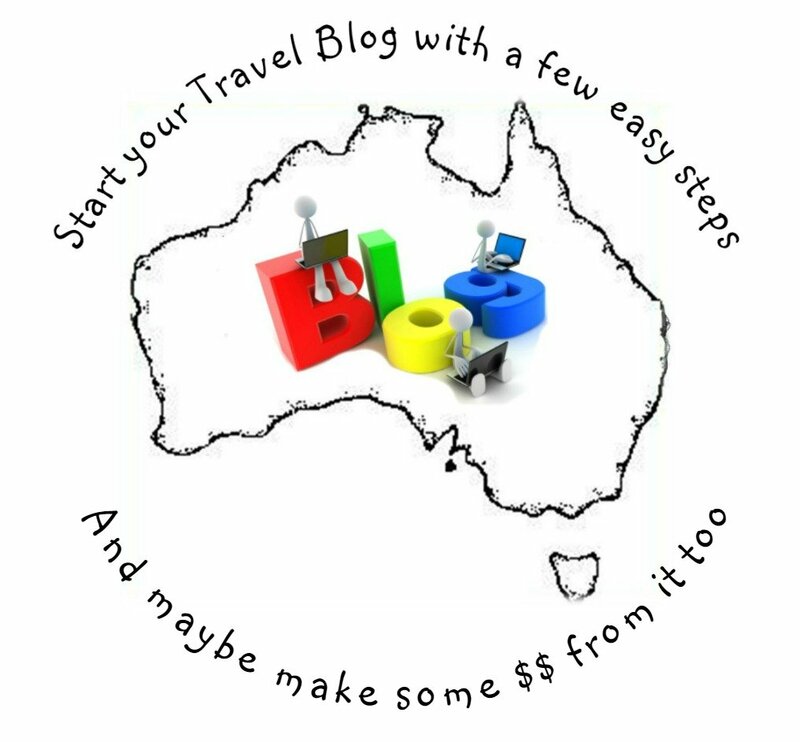 Would love to know what would appear on your YOUR 'Must See Australia' List and why! 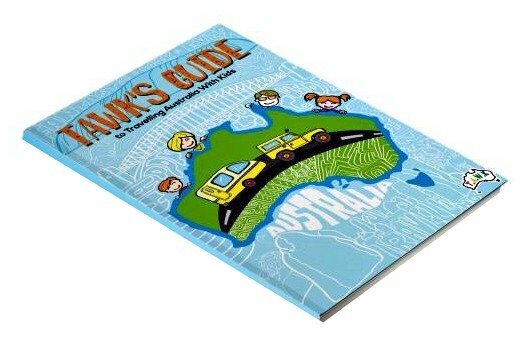 Let us know what would be your suggestion to 'Must See Australia' - Tell us why you found it so good and anything that might help other TAWKers. Add some piccies too!! (You might have to make them smaller first) - Easy photo website to use is www.picmonkey.com - you upload your photo there and then click 'resize' on the left. I make mine approx 500 x 375.